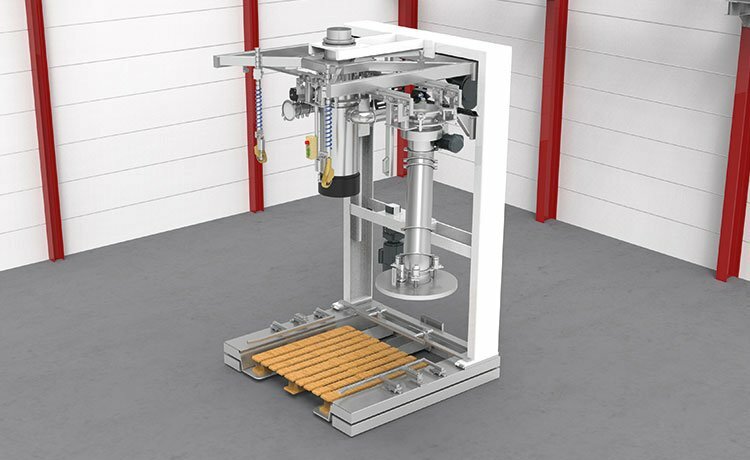 WEBER filling system for large bags can be used for all kinds of solids, such as powders, granulates, pellets, flakes or tablets. The kinds of bulk materials that can be handled range from the abrasive, highly dusty, fluidising or free flowing, to those with added molasses – to name but a few. 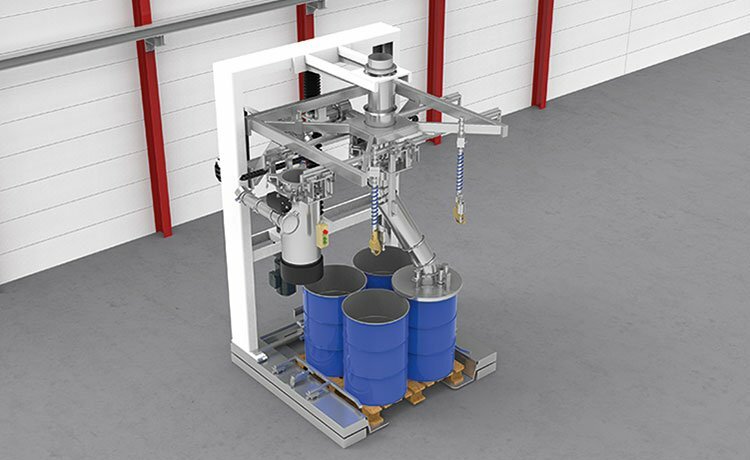 Our large bag filling systems reliably and efficiently fill Big-Bags, octabins, containers and drums. 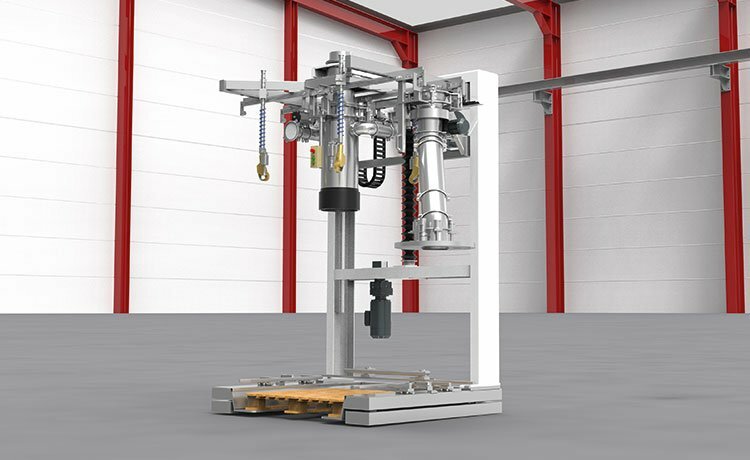 Along with our scales and weighing electronics, they are developed and manufactured in-house, guaranteeing you optimum interaction between system components. The modular design of the components allows flexible system configurations that can be adapted to meet your specific spatial requirements.